It is the dead of night. Sixteen-year-old Tiuri must spend hours locked in a chapel in silent contemplation if he is to be knighted the next day. But as he waits by the light of a flickering candle, he hears a knock at the door and a voice desperately asking for help. A secret letter must be delivered to King Unauwen across the Great Mountains - a letter upon which the fate of the entire kingdom depends. Tiuri has a vital role to play, one that might cost him his knighthood. Tiuri's journey will take him through dark, menacing forests, across treacherous rivers, to sinister castles and strange cities. He will encounter evil enemies who would kill to get the letter but also the best of friends in the most unexpected places. 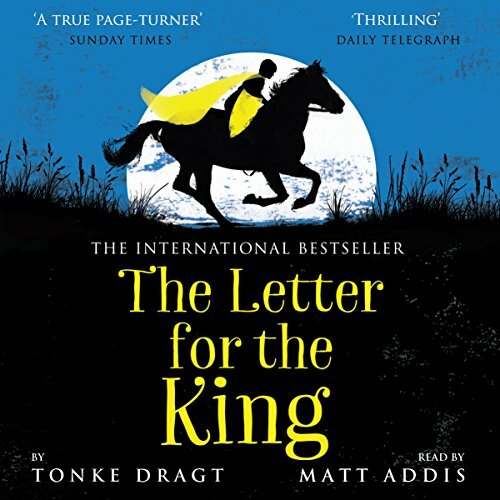 The Letter for the King is the thrilling story of one boy's battle against evil, set in an enchanted world of chivalry, courage, and true friendship. 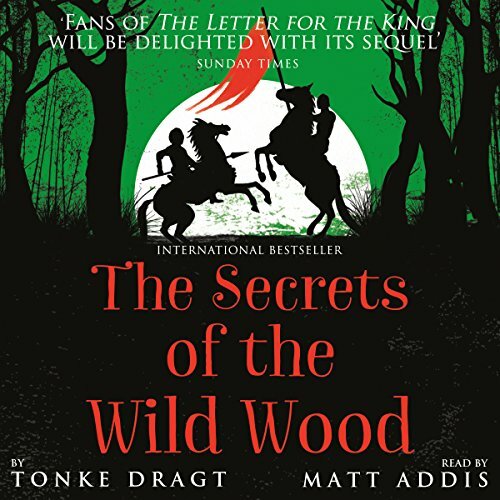 One of the King's most trusted knights has vanished in the snow, so young Sir Tiuri and his best friend Piak must journey into the shadowy heart of the forest to find him. The Wild Wood is a place of mysteries, rumors, and whispered tales. A place of lost cities, ancient curses, robbers, princesses, and Men in Green. As the darkness surrounds him and reports grow of secret plots and ruthless enemies, Tiuri finds himself alone and fighting for survival - caught in a world where good and evil wear the same face.